Does your carbureted Harley-Davidson® have an issue when starting? 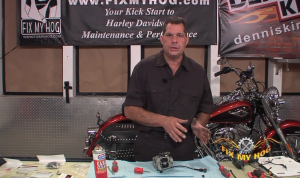 Does fuel leak from the bottom of the carb? You might have to take it apart and give it a good cleaning or better yet a proper rebuild. 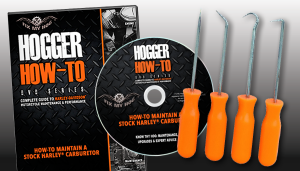 In this DVD we take a look at tearing it down with Bob LaRosa. 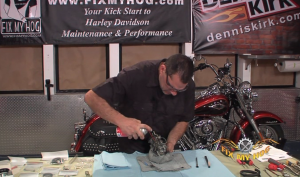 Bob shows us howto make sure all debris is cleaned off the carb before you start to remove any parts. He shows you how to remove all the parts, set them aside and mark them for reference before he starts to rebuild the carburetor. 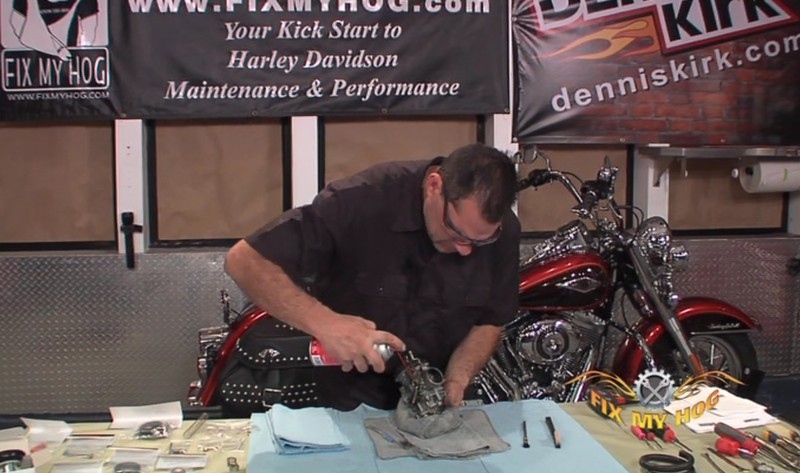 Once everything is cleaned up and laid out on the bench, Bob starts the stock Harley carburetor rebuild. 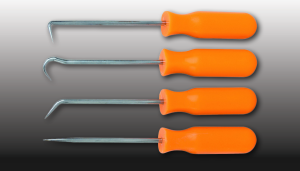 You will need the right jets for your set-up and Bob reviews why. 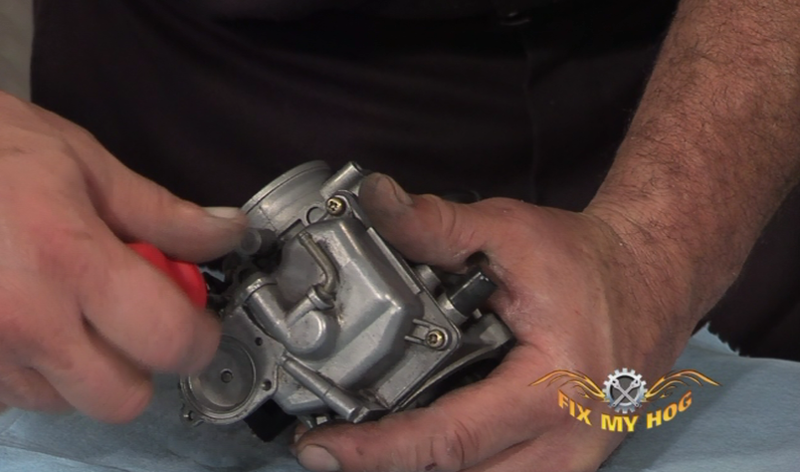 Step by step with close-up detail he shows you the art of carb rebuilding so you can do it in your shop. Work clean and take your time. 75 minutes. 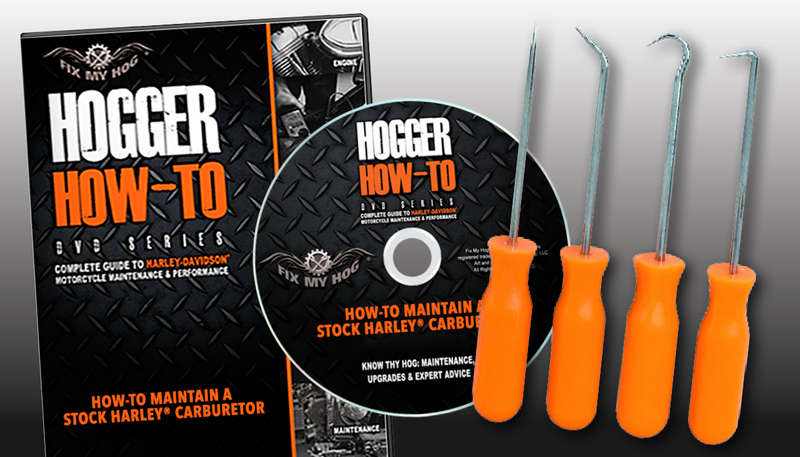 This versatile pick and hook set is great for for getting small parts from tight places, removing “O” rings and reseating gaskets. 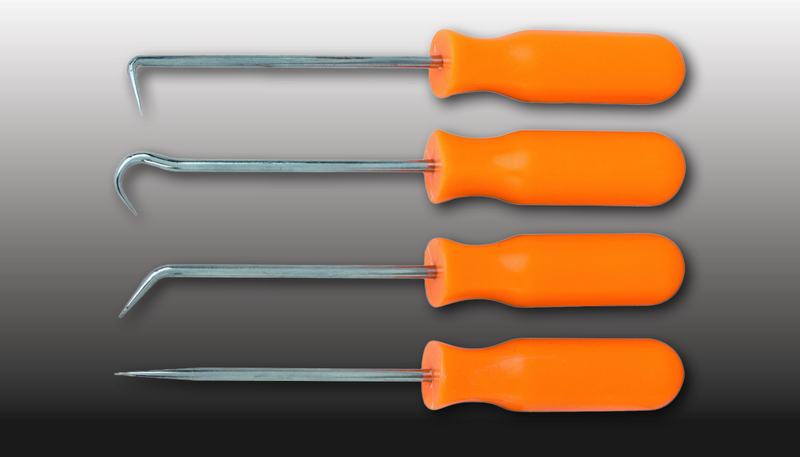 The high-visibility, screwdriver-style handles offer plenty of control and precision.